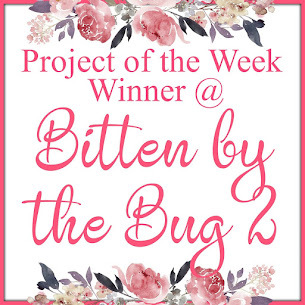 Hello Everyone, this is Susan Edwards from Busy with the Cricky here to host this week's Bitten by the Bug 2 challenge. 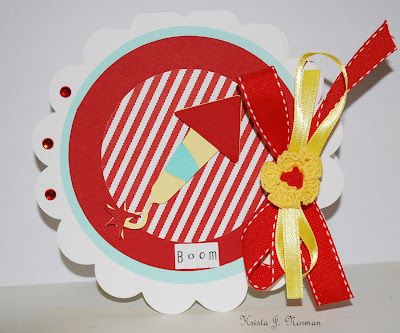 I selected a theme for this week instead of a specific cut... the challenge theme is Patriotic. 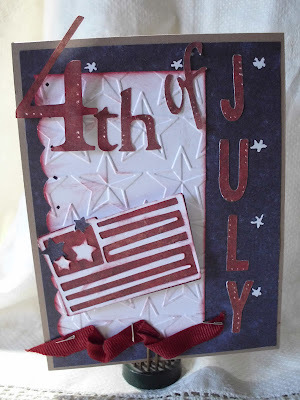 With July 4th just around the corner I thought it might be nice for the Design Team to inspire you with some Patriotic projects. 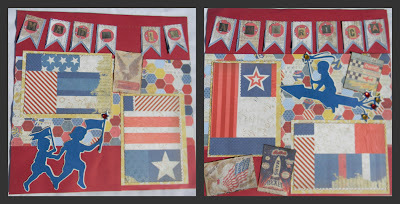 By hosting our Patriotic challenge this week you will still have an entire week to craft your own projects! 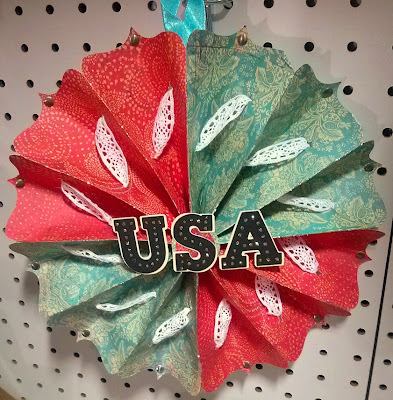 For my project I created a Patriotic centerpiece using three Cricut cartridges. I created a tablescape around my centerpiece and will be sharing the individual tablescape projects this week on Busy with the Cricky. Thank you for stopping by BBTB2 today. 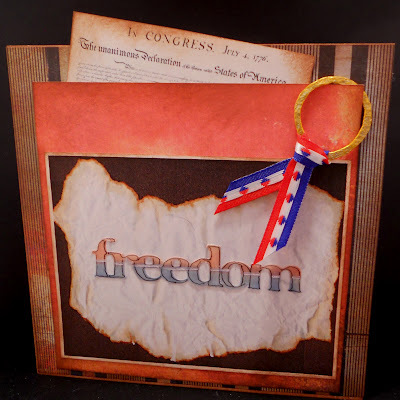 We cannot wait to see the fabulous Patriotic project you will share with us this week! What an absolute wonderful array of patriotism ... you gals rock. Wow Wow Wow.....you gals created some awesome stuff here. I am so proud to be part of such a truly talented team. Thanks Susan for a great challenge! Beautful projects Design Team! Thank You for this Great Challenge!! !A very talented design team!! Holy cow! 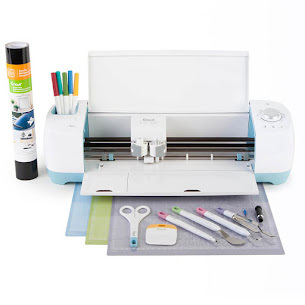 That is a lot of awesome projects! Thanks so much for the super fun challenge! Thanks for a fun challenge. Great projects.